Throughout The Survivalist’s Daughter, Kindra has flashbacks to the FBI raid and the killing of her stepmother. The worst of these flashbacks happens during a school lockdown drill when the tinny intercom voice and the loud banging of chair legs on the floor combine to bring the devastating event back to her. Kindra is suffering from post-traumatic stress disorder (PTSD), a mental illness most often associated with soldiers. However, the illness can happen to any person of any age who undergoes a harrowing experience. Read more on the causes, symptoms, and treatment of PTSD on the National Institute of Mental Health website. 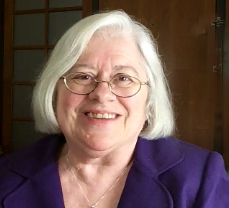 Hazel Hart, a member of Kansas Writers Association and Kansas Authors Club, has won awards for her short fiction, including “Amanda Marie,” published in Kansas Voices, and “Confessions,” published in Words out of the Flatlands. She has three published suspense novels, The Night before Christmas, Family History, and Possessing Sara and has co-authored two books of short stories, Dark Side of the Rainbow and The Edge of Nowhere, with Bonnie Eaton aka B.J. Myrick, which are also listed on amazon.com. 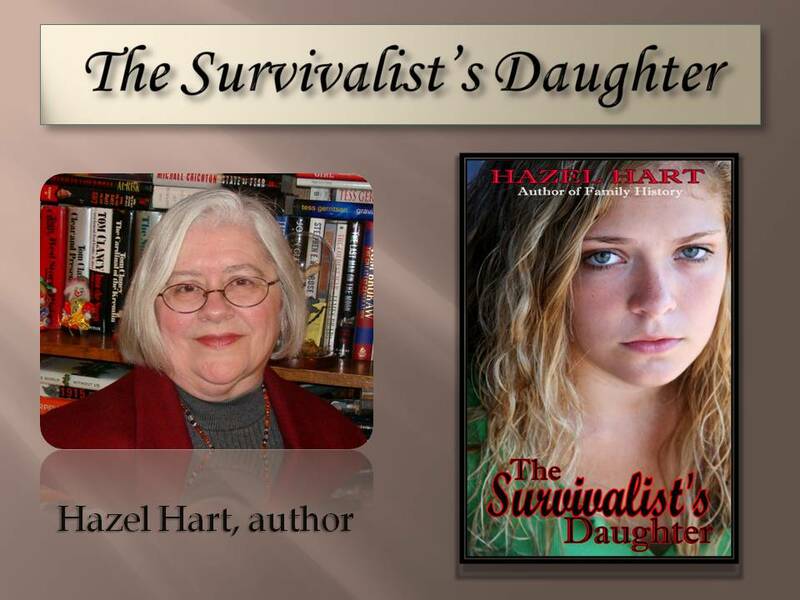 Visit her amazon author page and preview The Survivalist’s Daughter. Did you forget to subscribe?